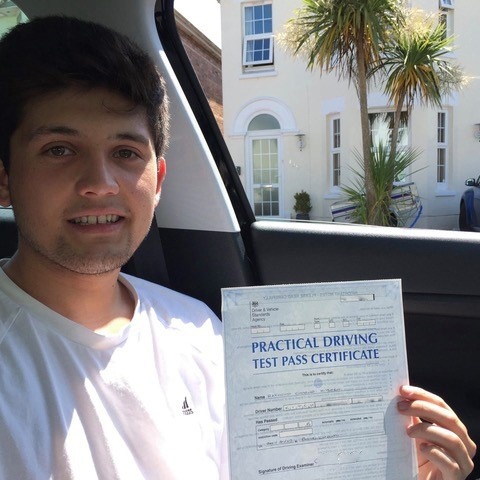 Are you ready to take that next step by learning how to drive? 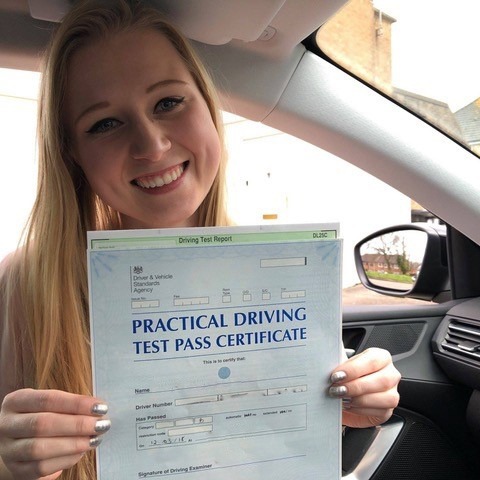 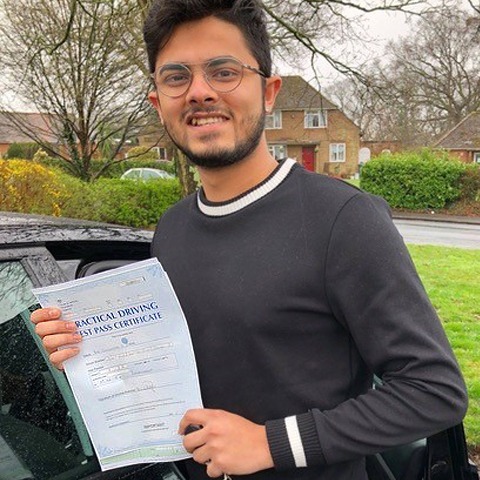 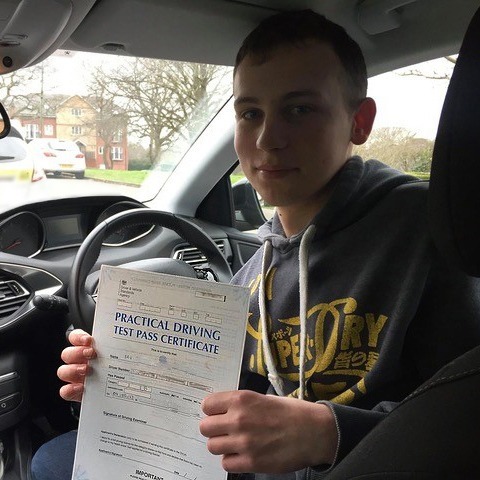 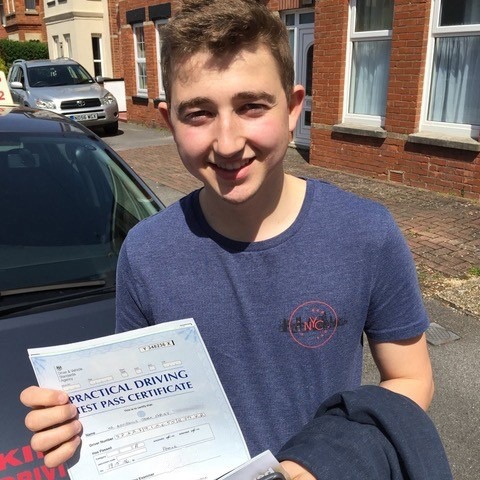 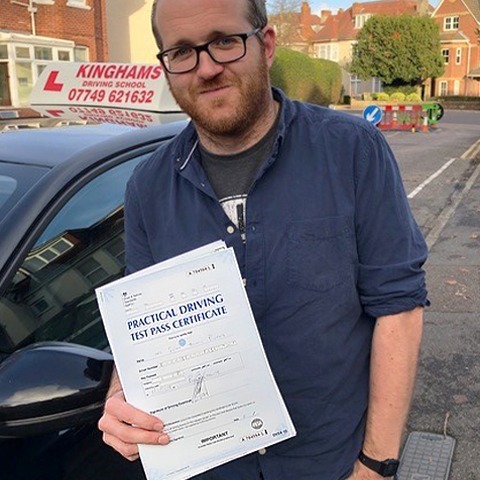 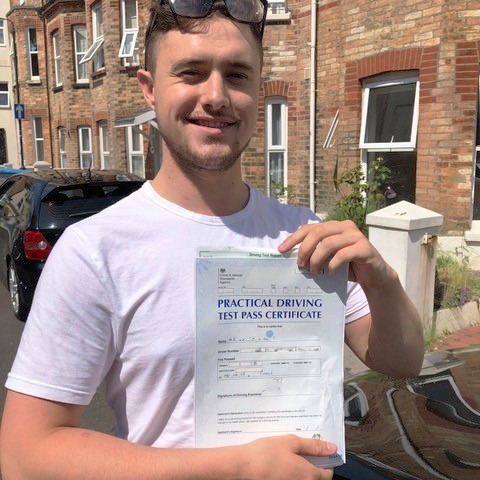 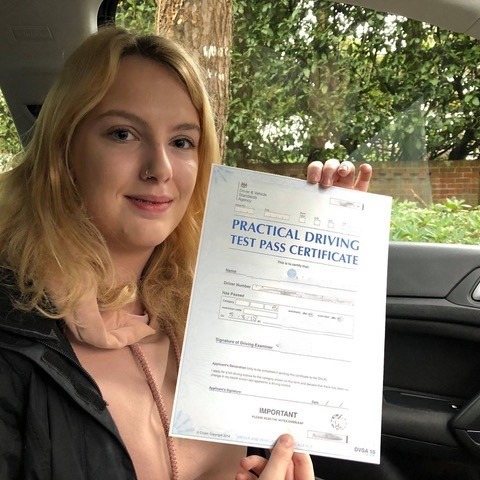 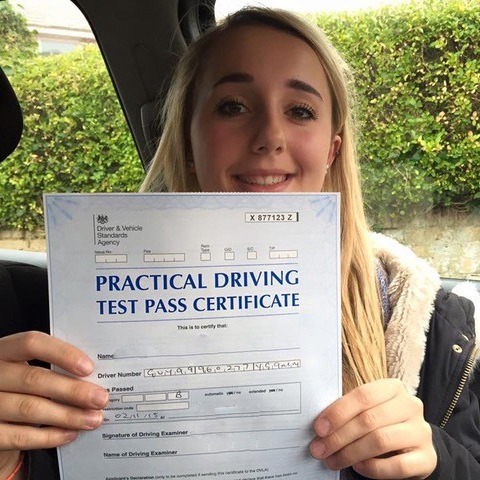 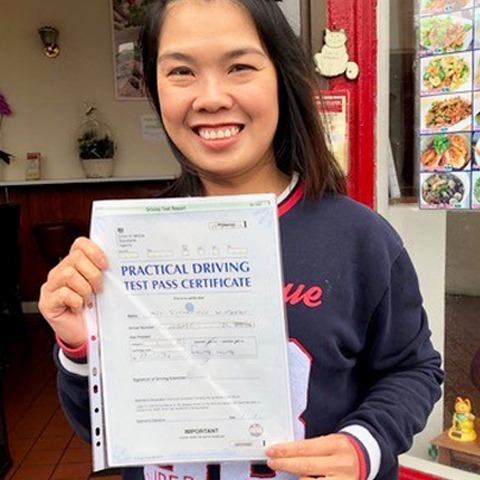 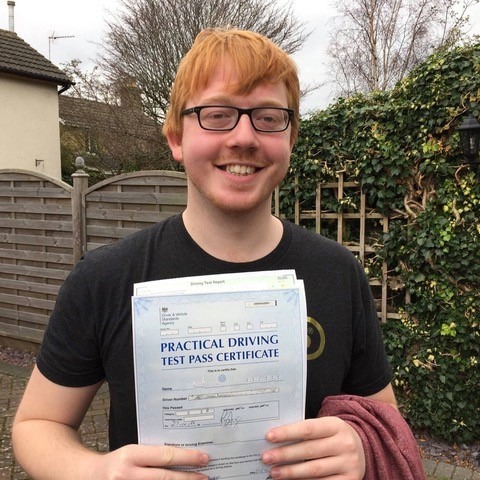 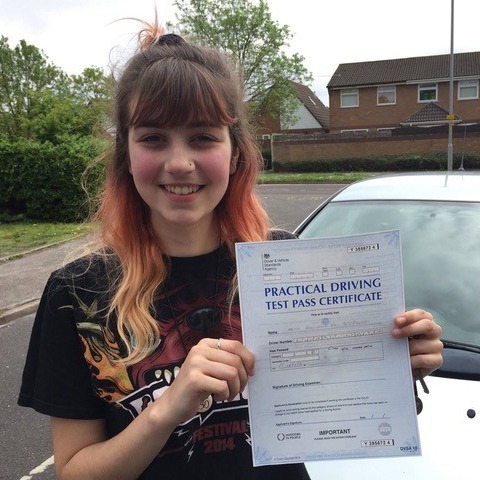 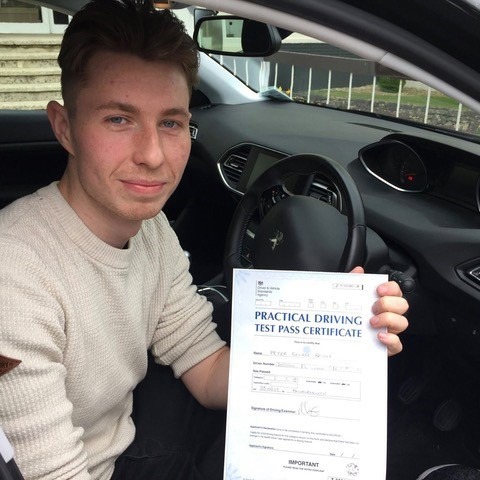 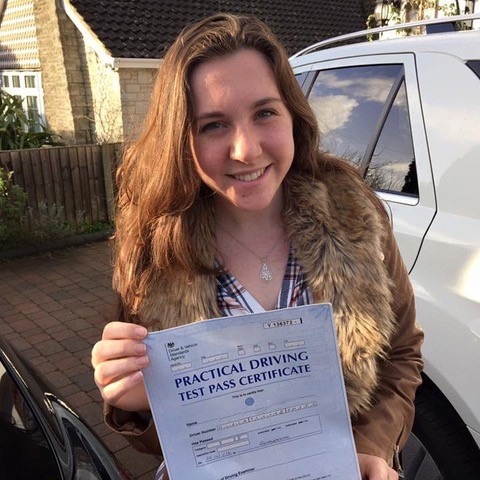 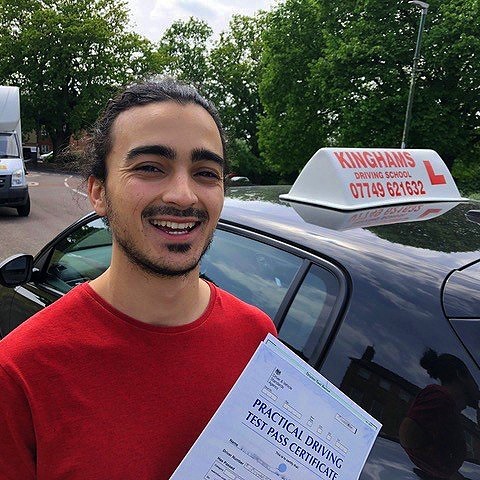 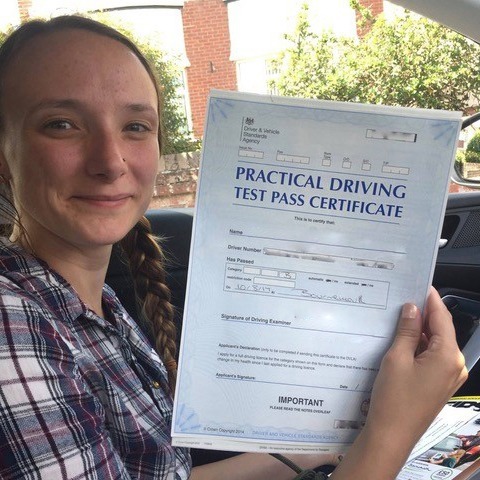 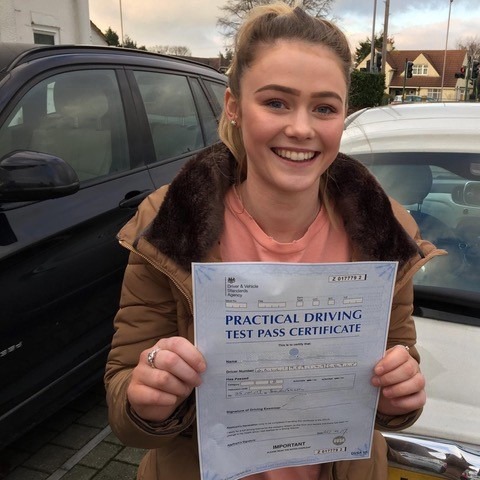 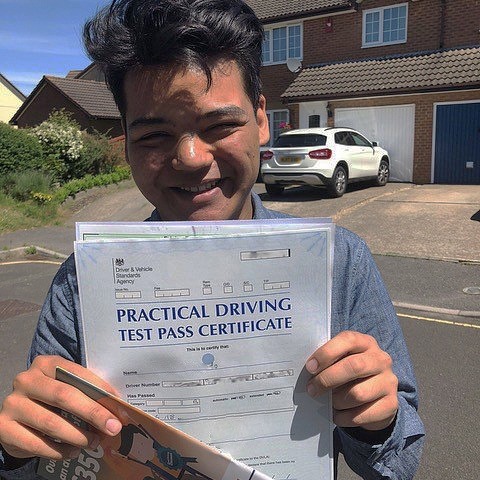 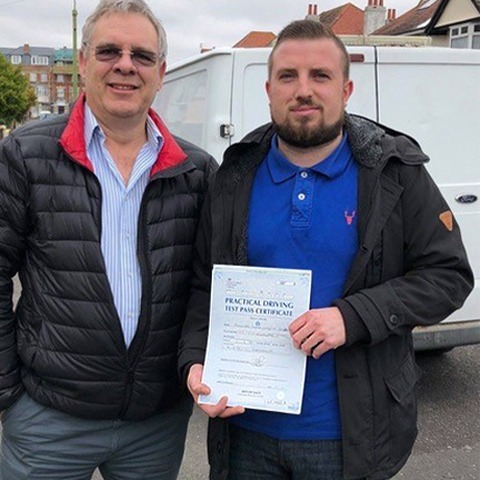 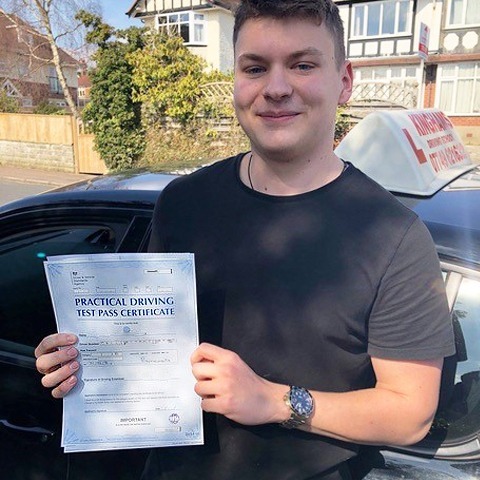 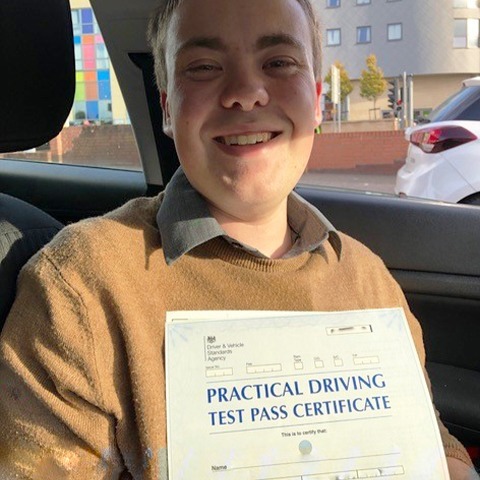 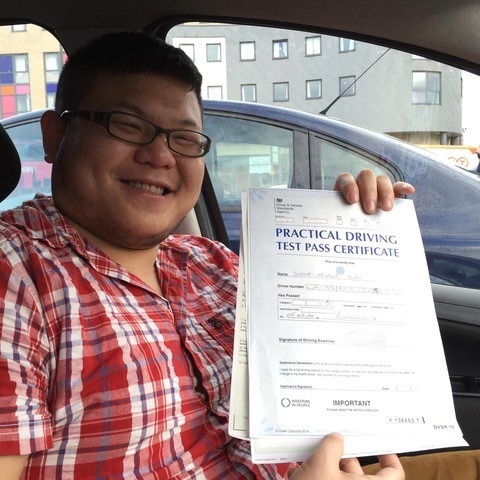 If you are looking for an excellent service that will let you learn at your own pace, then Kinghams Driving School is for you. 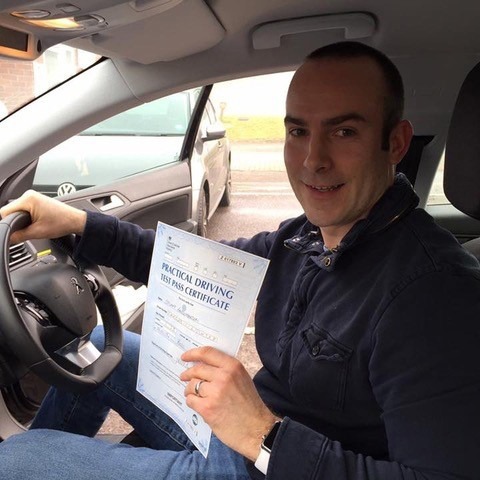 Instructor Steve Kingham is based in Bournemouth, but he is happy to teach those in Christchurch. 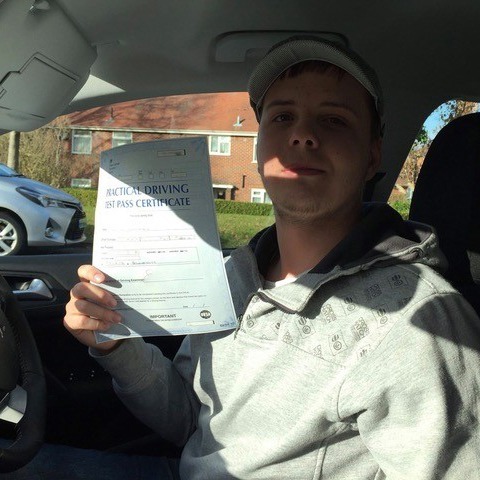 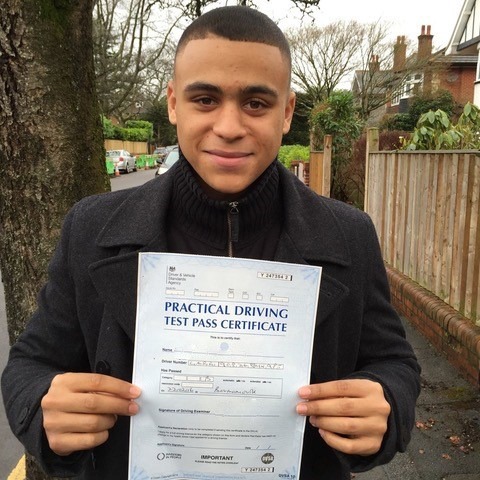 Driving School will be an enjoyable experience with us, so call on 07749 621632. 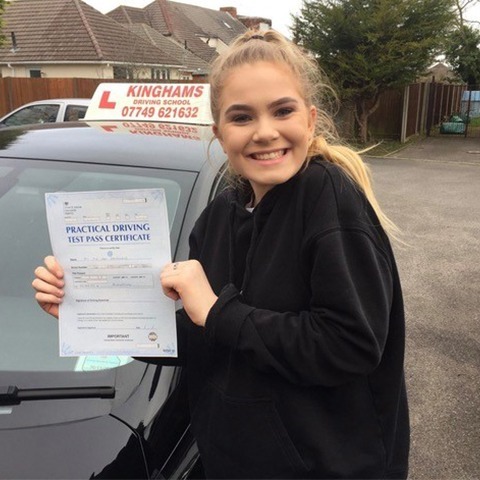 Learning how to drive is an exciting part of a person’s life, particularly for teenagers who are getting their first taste of freedom. 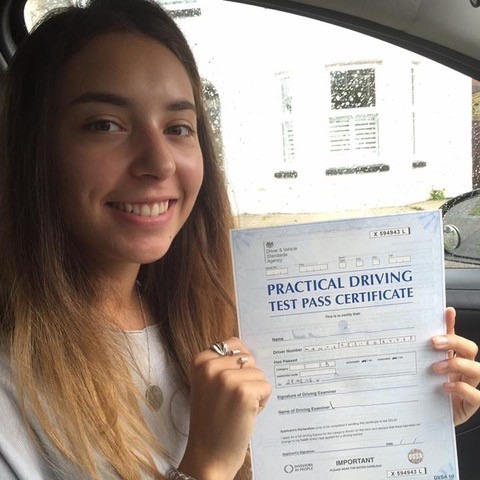 It is also a daunting prospect, and there is a lot to take in to ensure that you know the rules of the road. 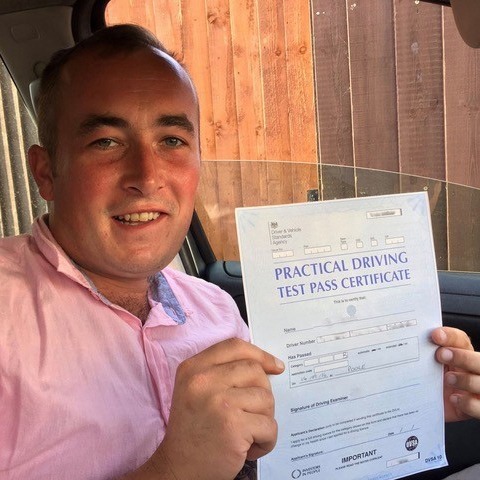 When debating over which is the best driving school, Christchurch-based customers should turn to Steve Kingham. 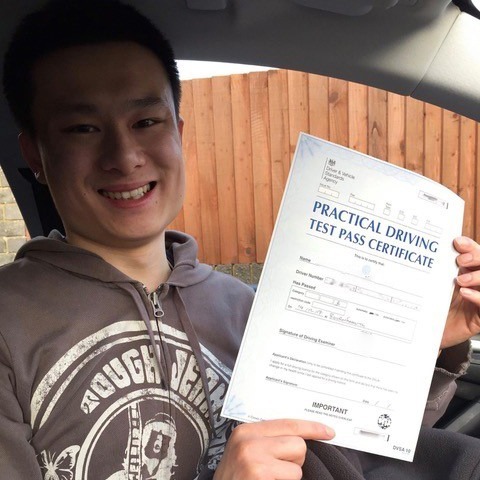 At Kinghams Driving School, one of the most important things for us is consistency. 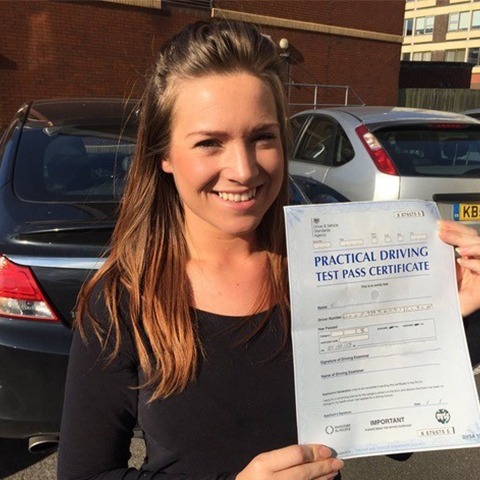 We believe that regular lessons will put you in good stead to pass in quick time. 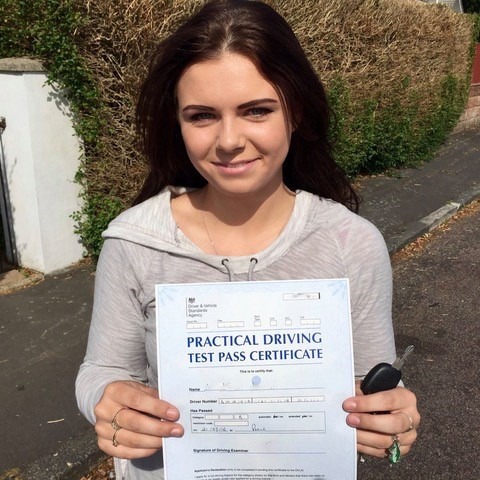 The length of courses vary in terms of ability level, so we will cater to you. 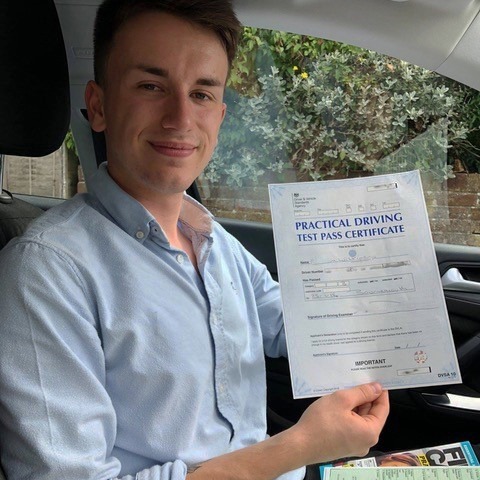 If you are in Christchurch, driving school under Steve Kingham should be your first point of call. 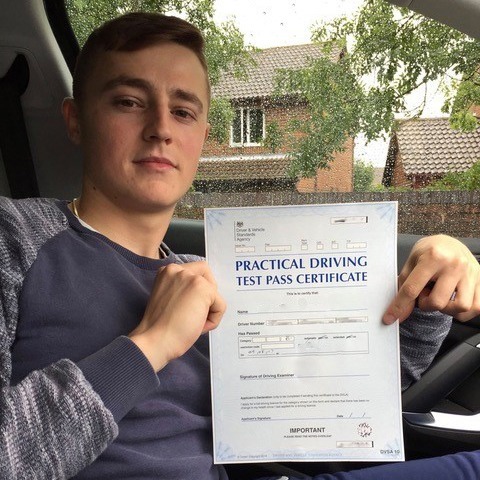 Our process is simple – we want to make sure that we put together a course that suits you. 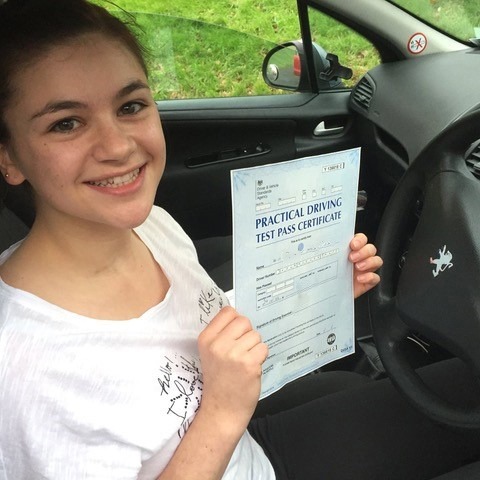 Hunting for a driving school in Christchurch can be difficult due to the choices available. 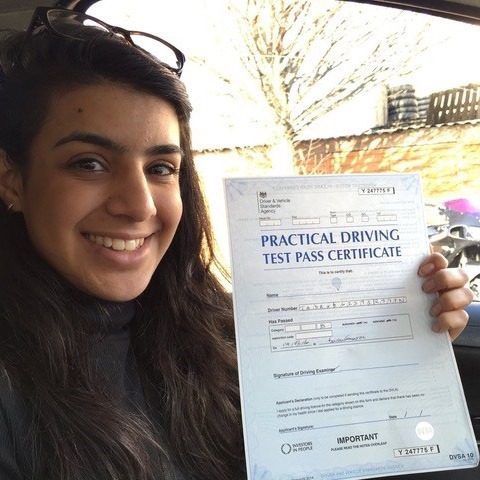 At Kinghams Driving School, we will start with an assessment lesson to learn your ability. 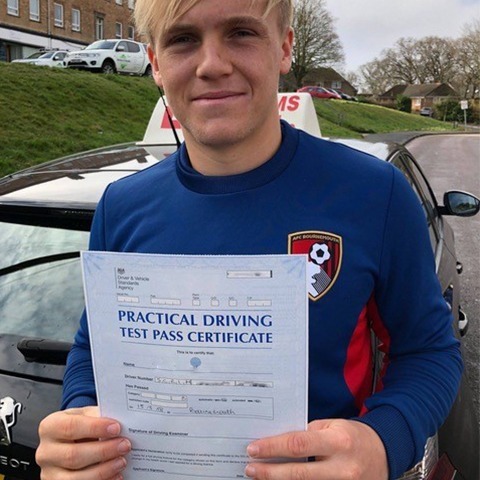 We will then discuss your goals and create a plan to get you on your way to that all-important pass. 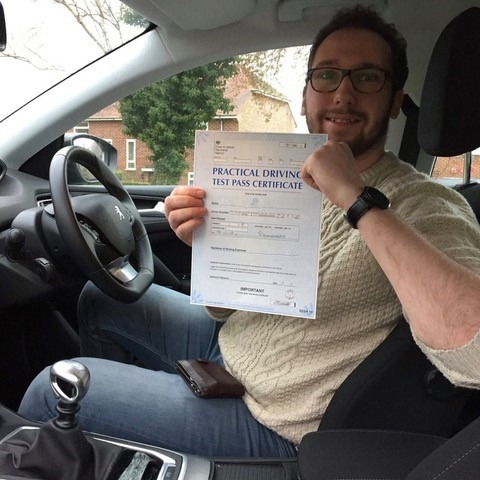 As mentioned, we believe that consistency is key, but we are also flexible. 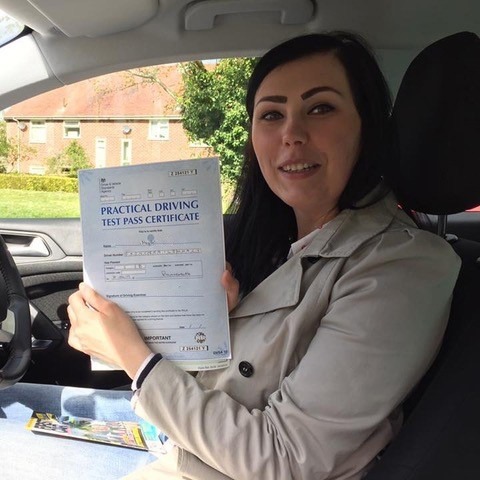 We understand that other aspects of your life need to take priority, but we have a variety of pick up and drop off points that may suit. 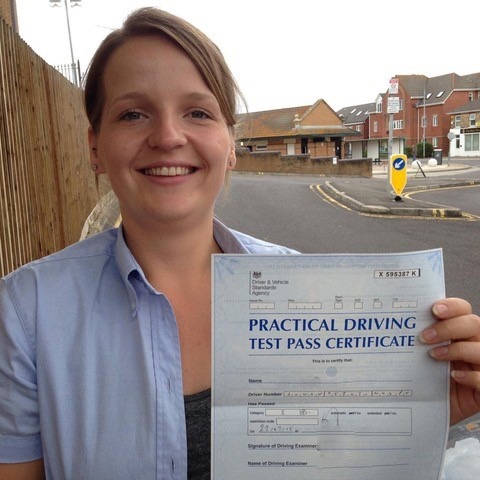 We endeavour to create an enjoyable learning experience at our driving school. 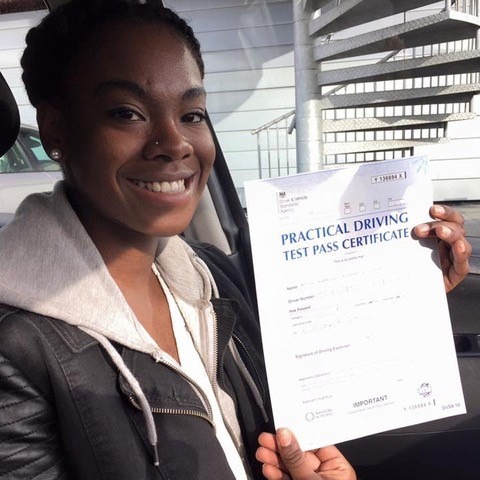 Christchurch-based students should not hesitate to get in touch. 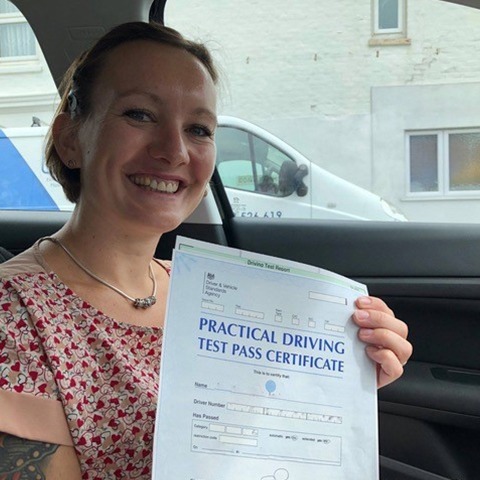 Why Choose Our Driving School, Christchurch Residents? 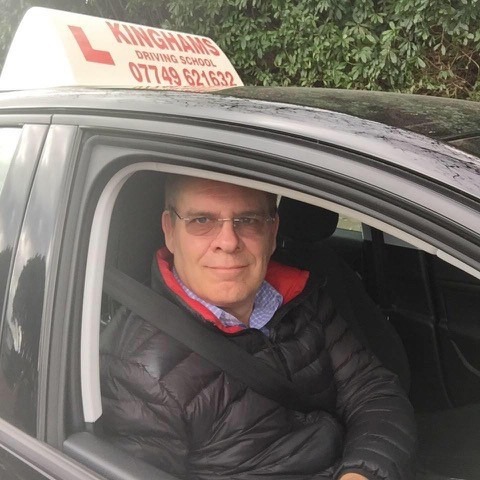 Steve Kingham is the face of our driving school, and students will benefit greatly from his 24 years of experience. 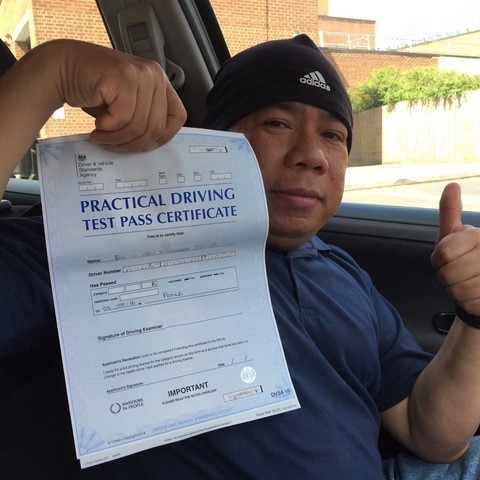 Steve has a stellar reputation and continually keeps up to date with the latest coaching techniques. 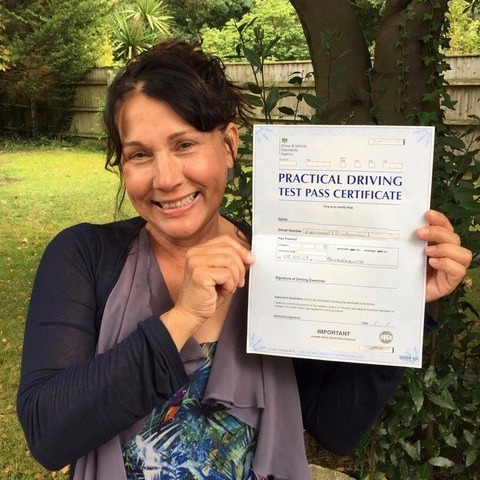 It can be overwhelming when you get started, but this Christchurch driving school promises to work at your pace. 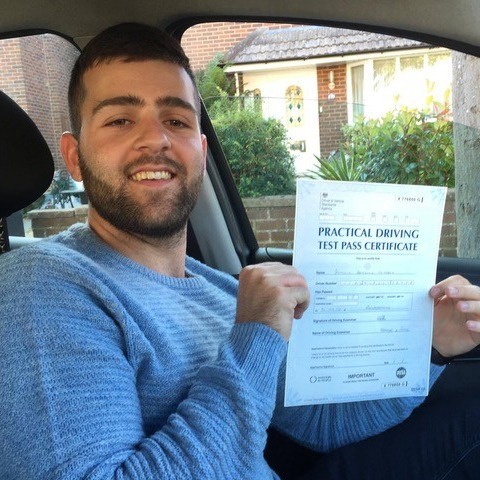 Depending on what type of course you want from a driving school in Christchurch, Steve has all the relevant training and qualifications. 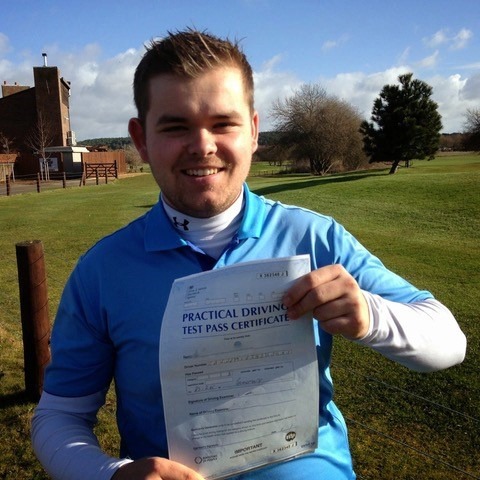 He became an instructor in 1993 and has added a variety of titles to his name. 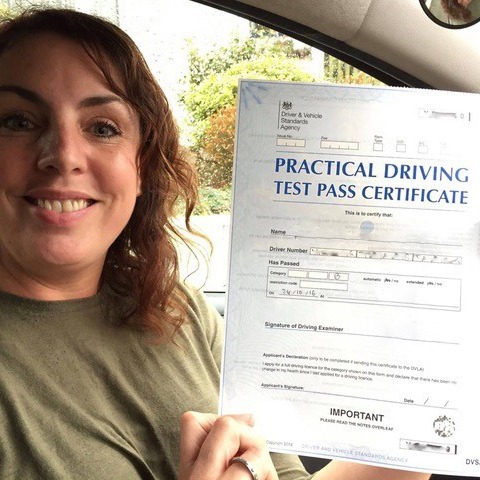 They include BTEC Level 4 Professional Award in Coaching for Driver Development, as well as NVQ 3 in Driving Instruction. 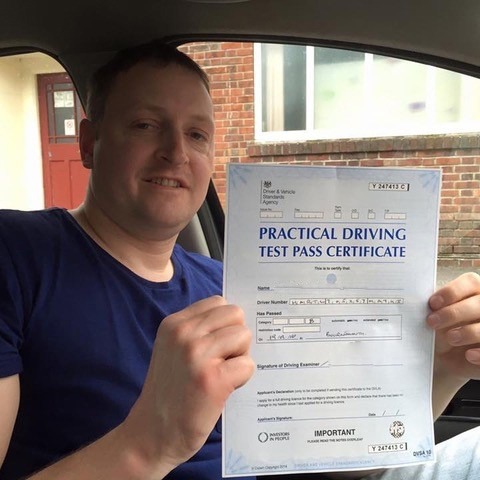 In addition, Steve is A1 Assessor qualified and has DVSA Fleet under his belt. 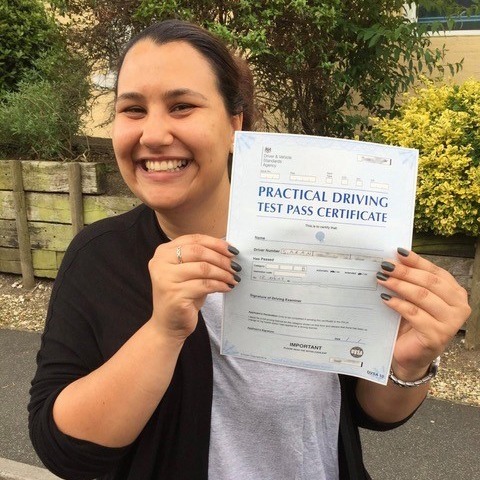 All of these factors make Kinghams Driving School one of the best in Christchurch. 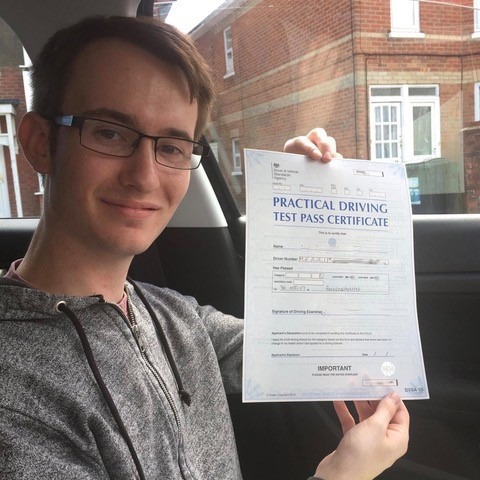 Driving School can be tricky, but we endeavour to make it an enjoyable learning experience for you. 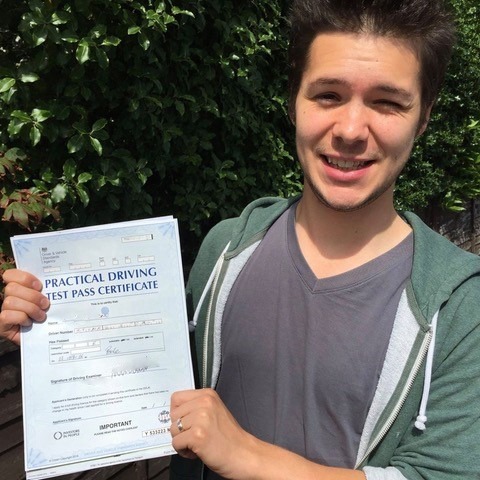 Most businesses begin their success through word of mouth. 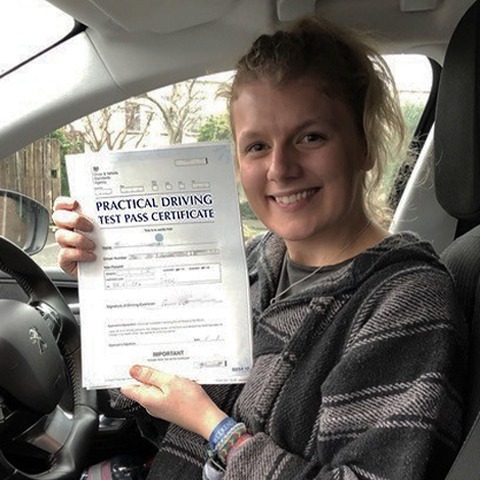 This particular Christchurch driving school has had many recommendations from happy students with a stellar pass rate. 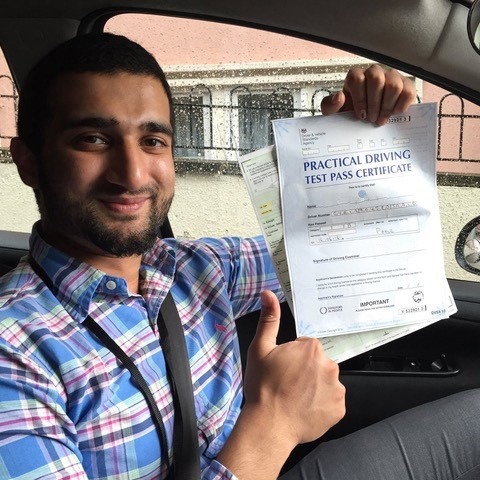 Sure you are now convinced that Kinghams Driving School is ideal for students in Christchurch. 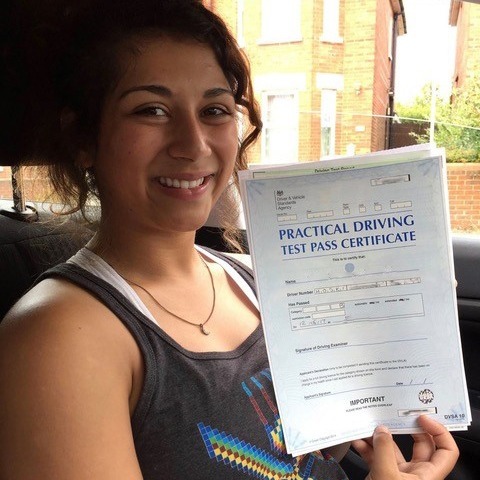 Driving School can be daunting, but we will create a programme that suits your ability and goals. 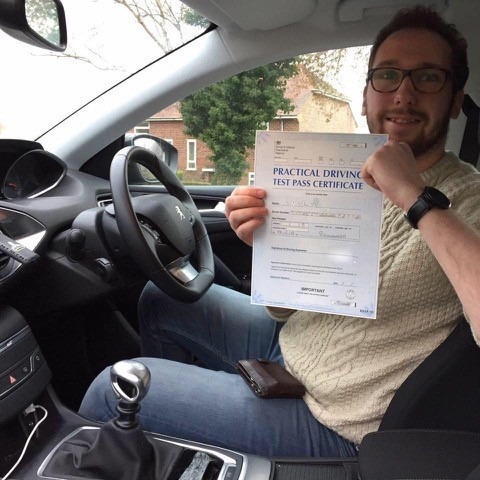 So, make sure you get in touch today to book your first lesson. 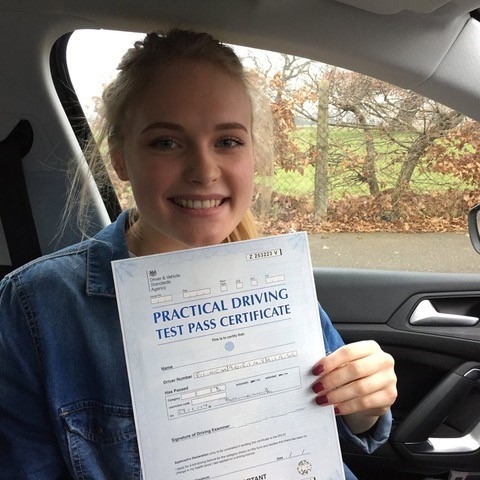 Give us a call on 07749 621632 or email stevekingham@kinghams-driving-school.co.uk.